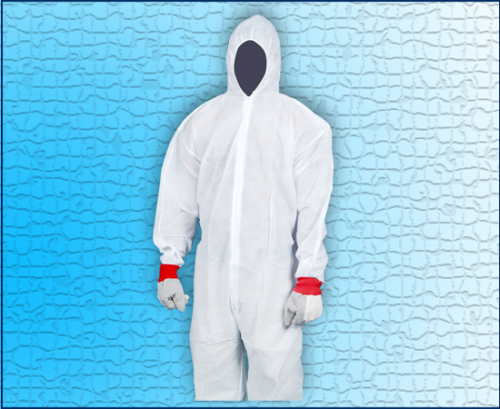 Protective clothing offers dependable protection against health dangers and natural impacts identified with their activity which can't be avoided in certain professions. 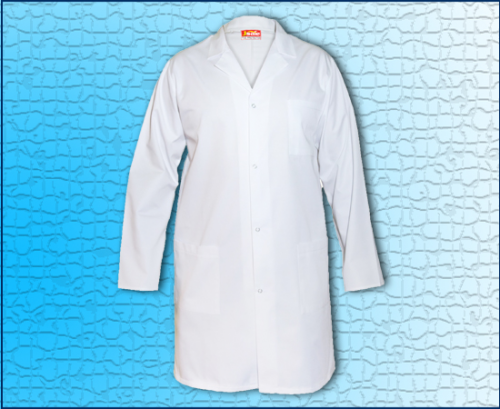 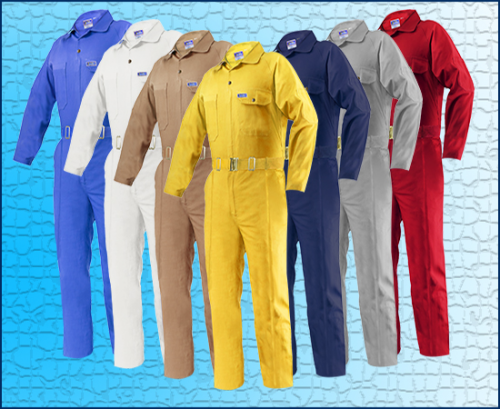 Depending upon the field of activity, apparel can shield the wearer from a wide range of working conditions, for example, intense heat and flames, cold and wet, a wide range of industrial and physical stresses, sprays, electrostatic charges, chemical substances and gases, poor climate and lighting conditions.Furthermore, of numerous occasions, protective clothing requires certain functional properties to satisfy its intended purpose. 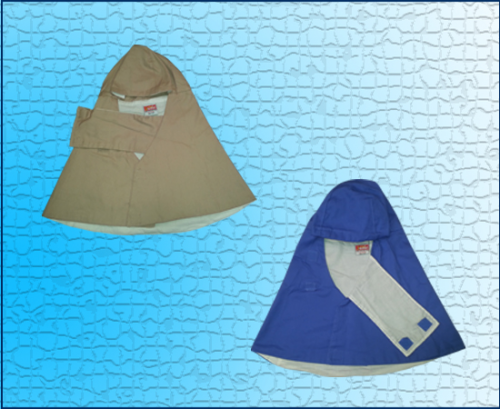 It must offer satisfactory protection against the dangers which it is intended to prevent, without itself turning into a hazard. 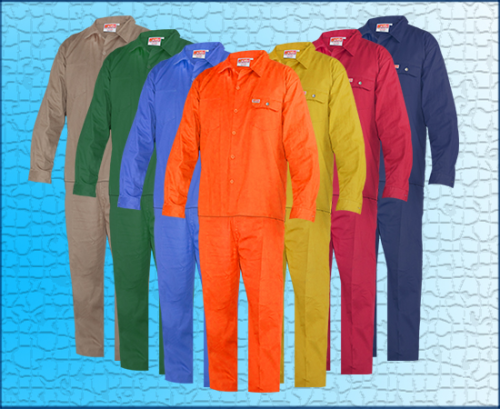 It must be suitable for various and extreme conditions in the working environment. 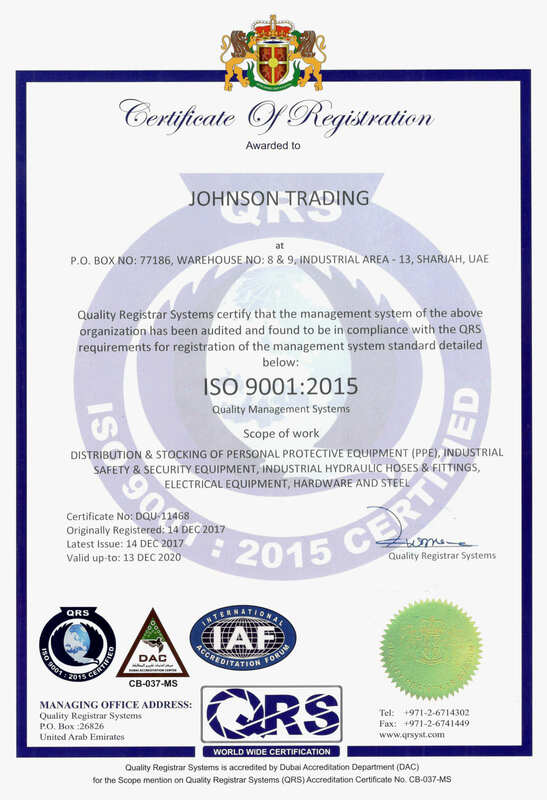 It must meet ergonomic prerequisites and wellbeing and security expectations for the employees. 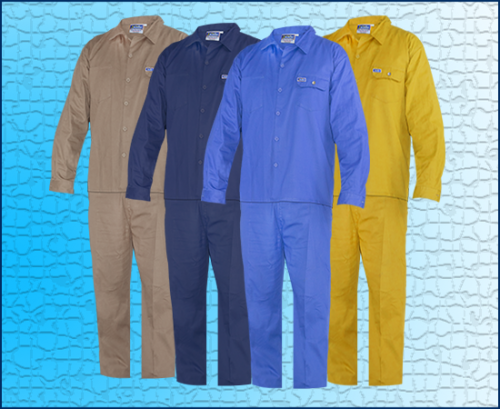 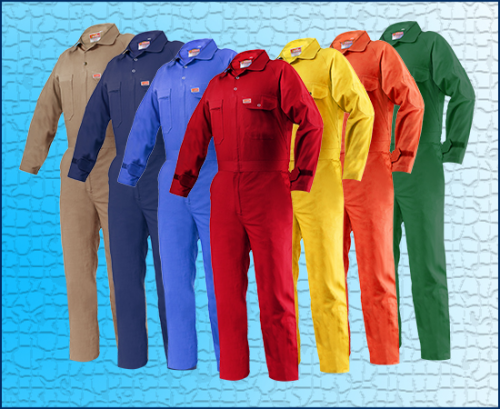 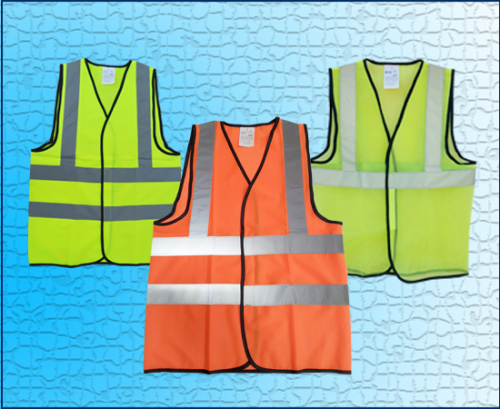 If you are searching for trusted and good quality protective clothing suppliers in UAE, then connect with experts at Johnson trading.